Welcome to the Science Department. 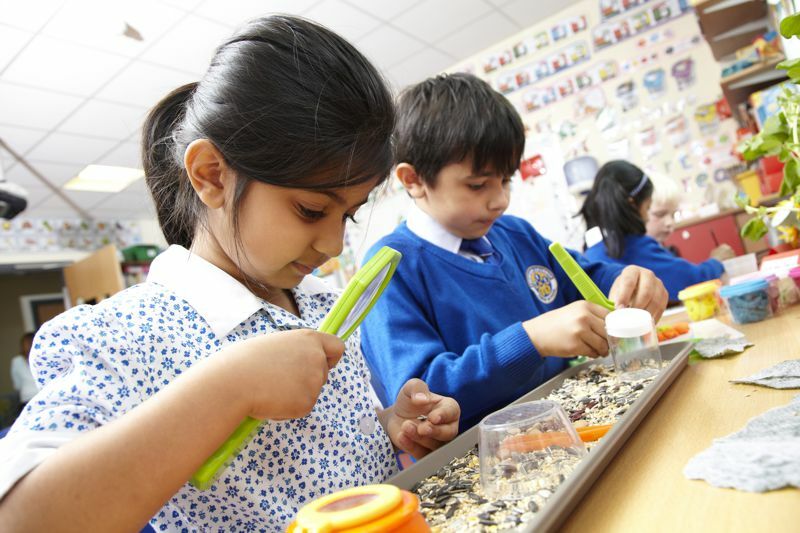 Our aim is to foster an enjoyment of science in the children and to provide firm foundations onto which they can build as they move through the school. We believe that the study of Science enables us to make sense of everyday occurrences. We believe it is necessary for Science to be relevant to the child’s experiences and that Science should primarily be approached from a practical standpoint, instilling in them a sense of awe and wonder. Knowledge and techniques acquired will be within the structure of the problem-solving approach, with an emphasis on practical activities, whenever possible. It is acknowledged that areas cannot be investigated in isolation and that it is essential to provide a sound basic comprehension. We provide pupils with the confidence and independence to use their scientific knowledge and skills to solve problems in a wide variety of contexts, allowing the children the opportunity to develop investigational skills. We aim to deliver activities which meet the requirements of the National Curriculum in a way that is appropriate to the needs and interests of all pupils, and which maximises the use of the wonderful facilities and expertise we have at our disposal here at Leicester Grammar Junior School. We hope that all pupils will be challenged to fulfill their potential in this way. In Years 1 and 2, individual class teachers are responsible for the teaching of Science to their own form. Children are encouraged to develop their own ideas and to relate topics to their everyday lives. Practical investigations are a major component of the work and are frequently used as the starting point of a topic. In addition to science lessons, pupils in Year 4 have the opportunity to attend an after school science club, delivered in the Junior Schools own fully equipped science laboratory, located in the Senior School, by a specialist science teacher. 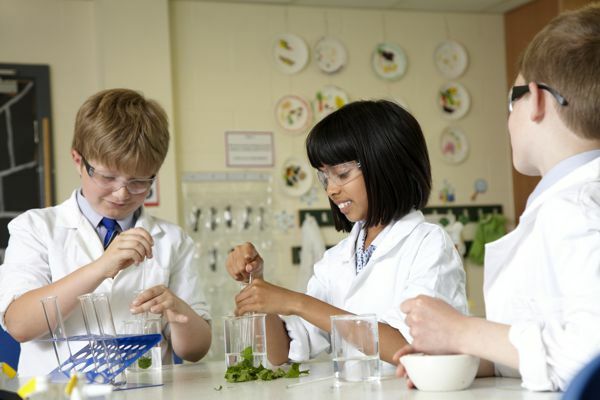 Children in Years 3, 4, 5 and 6 have all of their science lessons delivered by a specialist science teacher, and all Years are taught in the Junior Schools own fully equipped science laboratory, located in the Senior School. Lessons are organised into two 60 minute sessions per week per class for Years 4-6, with Year 3 having an hour of specialist teaching a week with follow up in class. Pupils will also be required to complete a piece of science homework each week. Pupils develop the skills as outlines in our aims and by the end of Year 6 are fully prepared for the transition to the Senior School.